Another unboxing post today. This is a long due post. 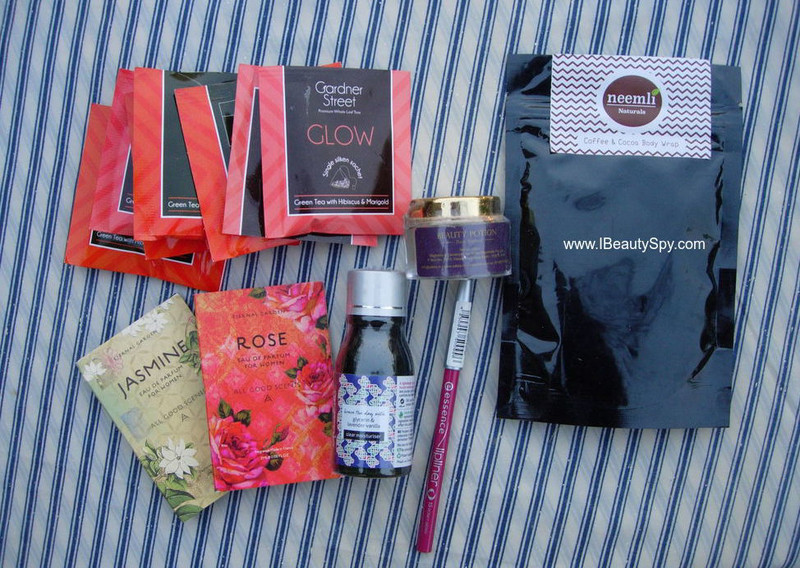 Yes, its the March My Envy Box. I know its already mid of April, but I was caught up in work and didn’t have time to blog. 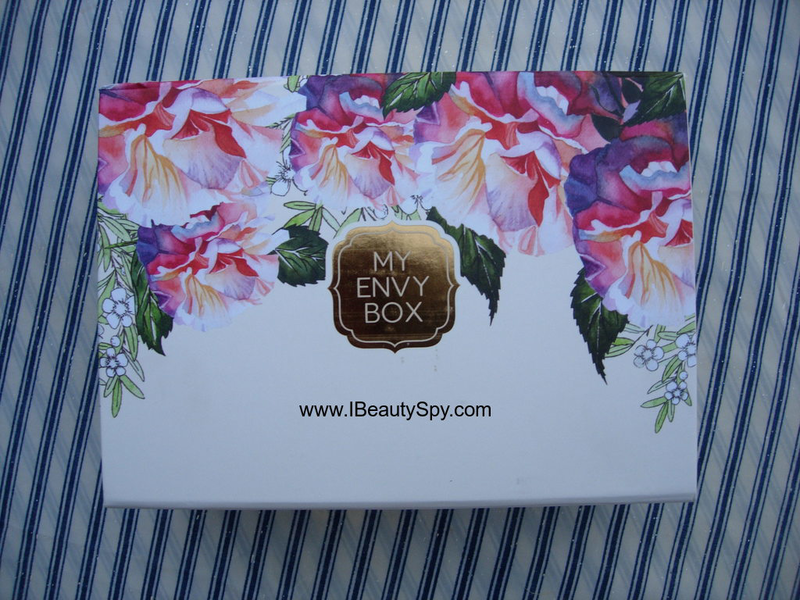 So without further ado, let’s move on to the March My Envy Box unboxing. My Envy Box of March 2017 comes in a pretty floral box indicating spring time. The theme of this month is ‘Relax.Renew.Refresh’ and I seriously wish I could do that but just never get any time. How many of you feel the same? I am really happy with all the products I got this month. I purchased this box when an offer was going on, so got a bonus product which is the Hedonista Moisturizer. Also, everyone got the Eyova Hair Oil. But I had mentioned while placing the order that am a vegetarian and don’t use eggs, so the My Envy Box team was kind enough to send me additional sachets of the Glow Tea. I feel all the products above are quite interesting, especially the Glow Tea. Will update this post on whether I got any real benefits from the tea. The total worth of the products I have received is Rs.2060. And the price I paid is Rs.700. So its a steal deal. Also, all the beauty products are from well known natural beauty brands. Overall, I totally loved this month’s box. What do you think about this month’s box and products? Which product do you want me to review? Wow..I am loving it..three times of product…amazing ….😊😊..lovely blogpost..